The Wedding Bliss is Phuket's leading wedding planner/organiser who provides an exceptional and comprehensive service for couples who seek to have their dream wedding and reception on Phuket. 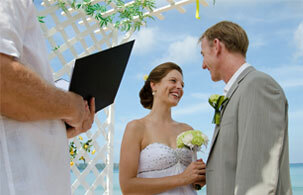 The Wedding Bliss is a one stop shop for your wedding in Phuket and can provide you with an unbeatable package. We offer a range of Ceremonies including, Thai, Western, Indian and others ceremonies along with a variety of locations such as beaches, villas, yachts and even underwater. Let them work with you to create the most unforgettable memory of your life.